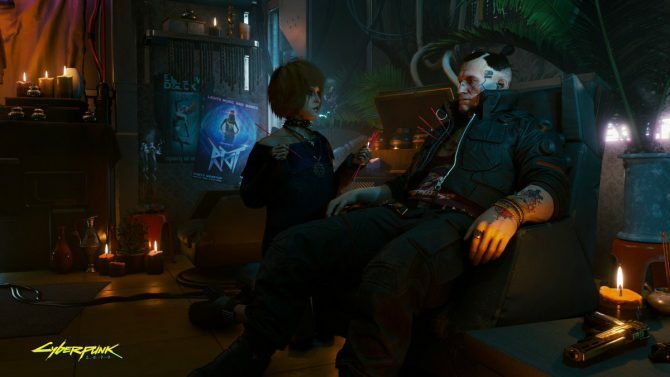 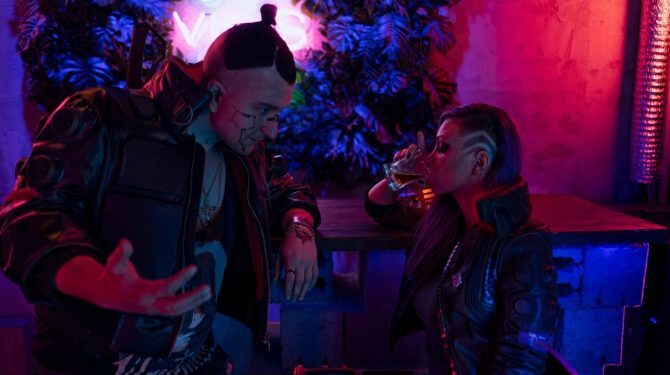 CD Projekt RED is being extremely secretive about its upcoming RPG Cyberpunk 2077, but at least we now know that a lot of resources are being used to develop the game. 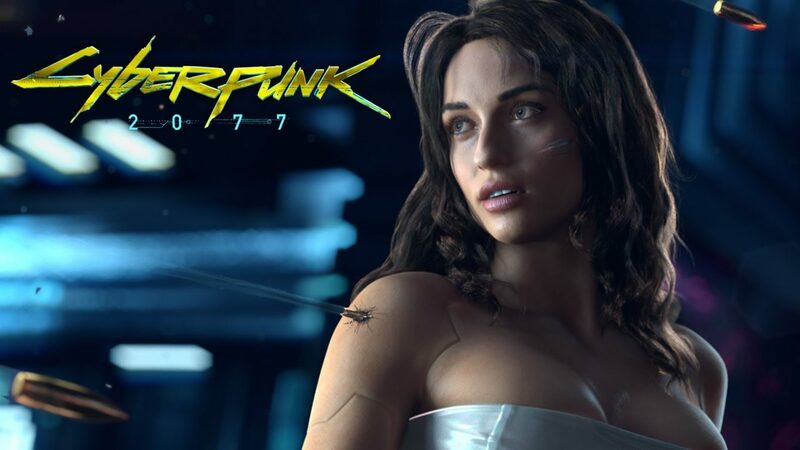 As part of a Q&A for investors, IR Specialist Katarzyna Szulc mentioned that Cyberpunk 2077 has currently more developers at work than The Witcher 3 during its most intensive month of development. 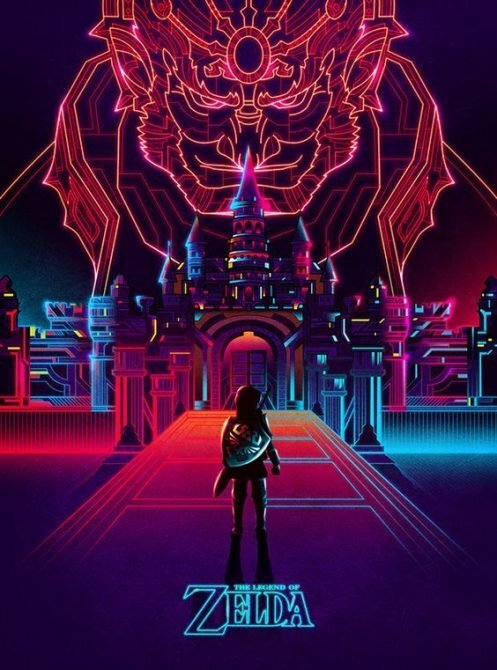 Looks like we might be in for another treat, but we’ll have to wait and see.